While the majority of industries have already gone digital, the healthcare sector lags behind in adopting new technology. This news still comes as a surprise to many, especially considering how important technology is to consumers. In fact, 87% of patients want access to a patient portal, while only 29% of practices have established this option. Patient portals enhance the patient experience in many ways, varying from healthcare record access to providing the ability to make payments. This simple payment option yields a greater financial return for practices – but why? Ultimately, these portals make it easier for patients to understand and handle their financial responsibility. 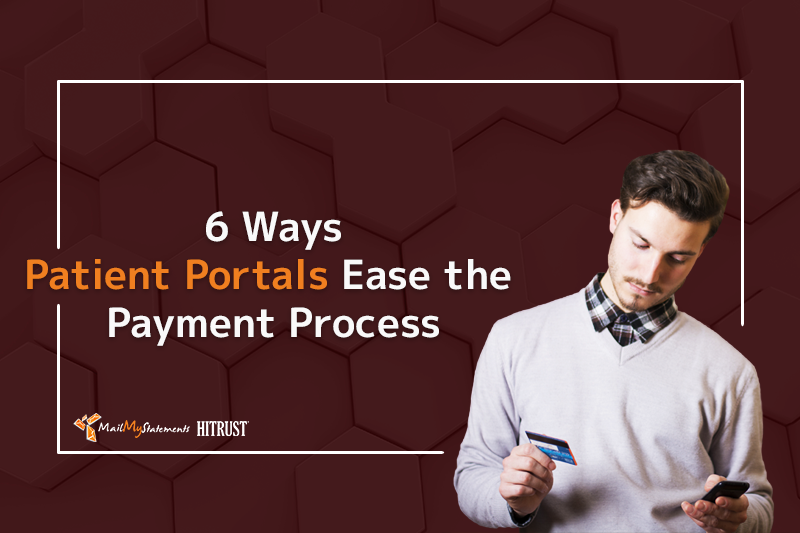 Let’s examine six ways patient portals ease the payment process for patients and therefore increase revenue for healthcare systems. 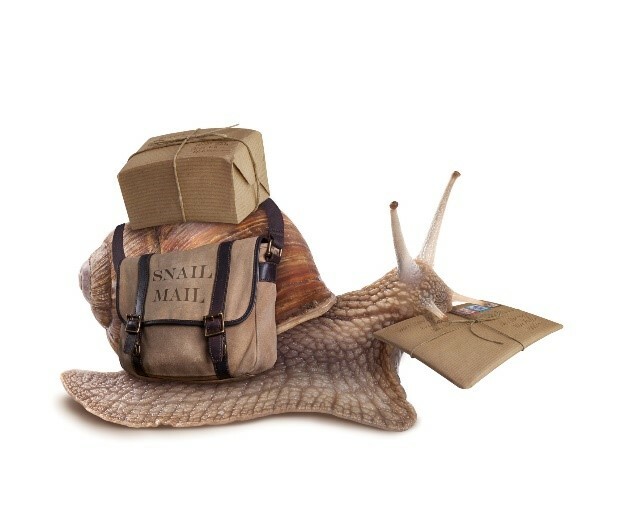 There are many reasons why snail mail is becoming obsolete. The entire process of sending mail can be costly; one must account for paper, envelopes, and stamps. Other issues with this process include allocating time to make a post office trip and dealing with address or carrier errors. Digital options like a payment portal are free for the patient and provide a simple user experience. 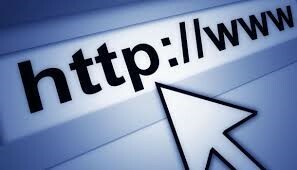 Online patient portals allow for access on any internet-supporting device. That means that patients can pay on their computer at work, during free time, or on their smartphone anywhere. Even the busiest of patients can spare a few minutes to pull out their smartphone and submit their financial responsibility. Often times, those who are wary of online payments fear having their personal information compromised. 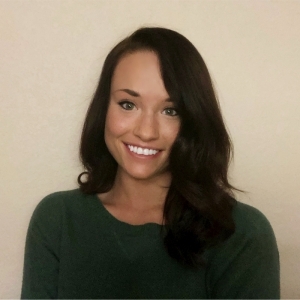 As a medical provider, risking exposure of sensitive patient information can be detrimental to the practice’s image and financial stability. By offering patients access to a portal through a HITRUST Certified third-party payment vendor or partner, the payment and patient information are secured to the highest industry standard. This eases the mind of the patient, further encouraging them to make the payment. Once the patient has a balance due, they can access their portal from an eStatement located in their email inbox, or by scanning a QR Code with their smartphone. Either option will take the patient directly to their personal patient portal already specialized with their specific information. This process takes only seconds and reduces confusion by bringing the patient to the right portal every time. Another benefit of this digital system stems from record storage simplicity. Just like online credit-card accounts keep track of payment histories, patient portals store records of medical payment amounts and dates. This helps the patients keep better records of their medical payments instead of fumbling with paper receipts. In addition to saving payment histories, patient portals can also securely hold credit card or bank information for repeat payments, if the user so chooses to use this feature. Instead of typing lengthy credit card information every time a payment is needed, the patient can simply select the saved payment method and move forward with the payment. Because online patient portals allow for speedy, simple, and secure payments, a patient is much more likely to make a timely and complete payment compared to only offering old-school options. Each of the positive attributes associated with patient portals helps healthcare systems to establish mutually beneficial and transparent relationships with patients. Start a conversation with MailMyStatements today to learn about how a variety of tech-driven solutions can benefit your practice.